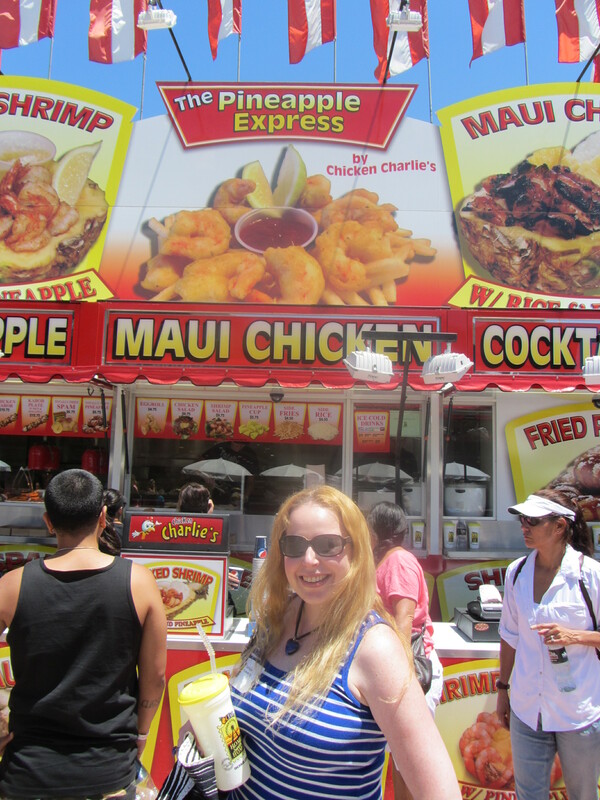 OC Fair Deals and Yummy Fried Goodness!!! 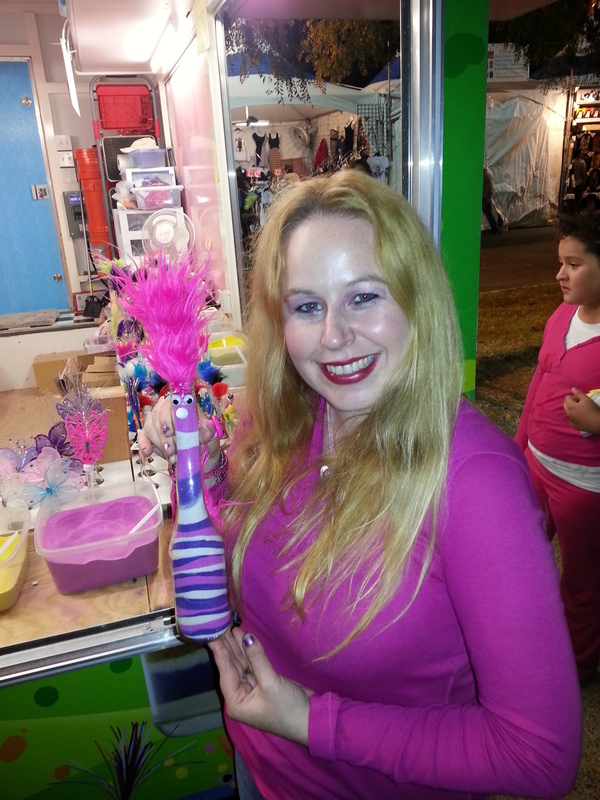 Dani at the OC Fair with her 80's creature she named Bikko!!! Daniele with her 80’s creature she named Bikko!!! visiting the livestock and petting zoo, chillin in the wine garden, seeing some awesome concerts and buying a bunch of stuff I think I will use daily that is usually used only once or twice from the Parade of Products. This year has been no different from any other year, except for the fact that once again, the OC Fair has outdone themselves with crazy new fried goodies. I was fortunate enough to be invited on a food tour as a blogger and got to try some of the yummy fried fatty goodness!!! See Tom’s foodie blog for an extensive write up about the fried warm, delicious goodness for 2012 as this year I am focusing mostly on the deals at the fair. 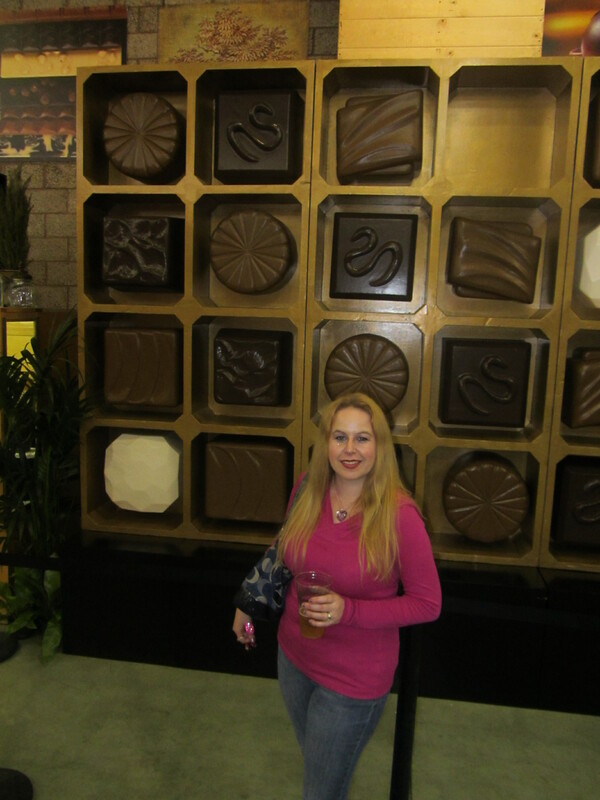 I will say that out of the five food stops we made on our food tour. I tried many fabulous items, my favorite being the beer battered bacon from Bacon-A-Fair that came with sides of ranch & bbq sauce. The price point was a little high at $12, but for the amount of bacon and fried goodness you receive, there was plenty to make it a meal for two people. The best priced item I tried was the Tasti Chips which were made from fresh white rose potatoes. 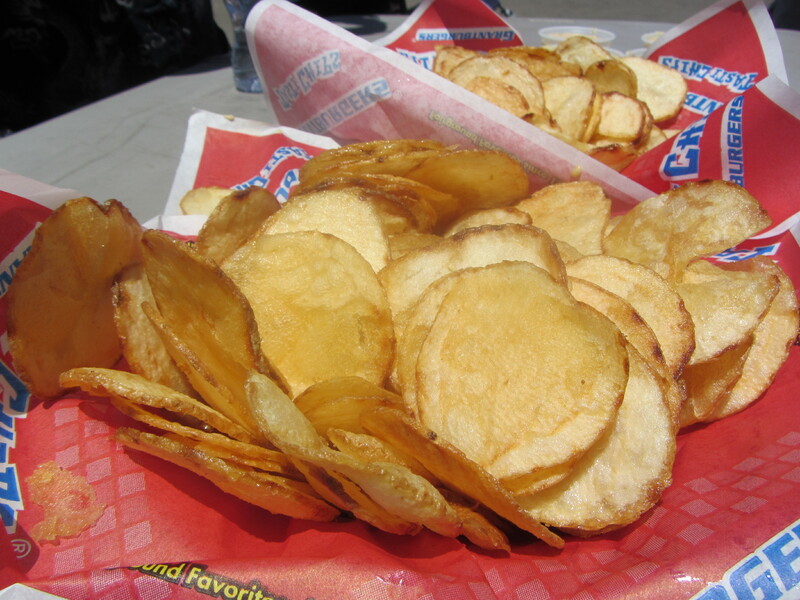 The Tasti Chips vendor provided a nice portion of the fresh potato chips for $6.75. The side items, such as cheese with bacon, ranch, bbq, etc were priced a little on the high side @ $2.50 each. Since fair food is so highly priced, it is important to take advantage of the deals I have shared below. If you take advantage of these deals, everything evens out. 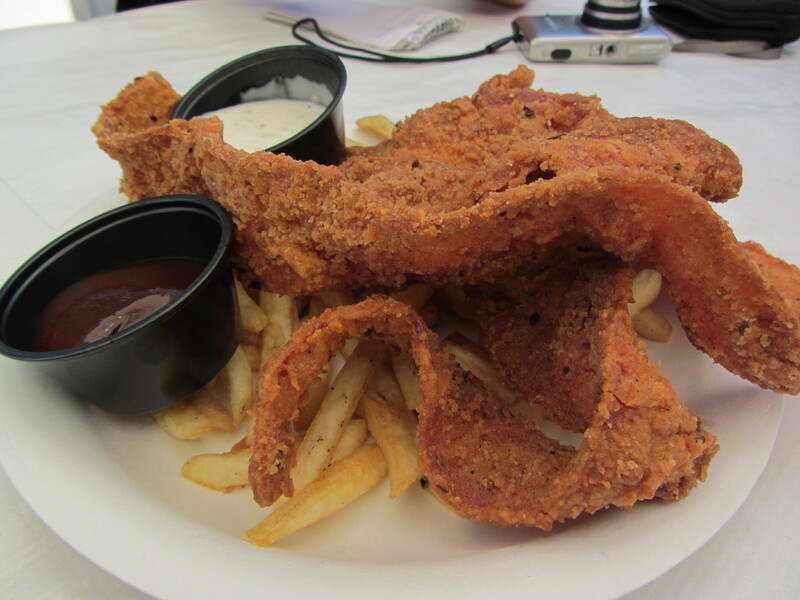 My tummy was not used to all of the heavy food and recovery took awhile, but we are planning to get more of the fabulous fair food next week including my favorite, the Fried Kool-Aid!! My main point of this post is to cover the fabulous deals offered at the fair. My High School students love visiting the fair, but are always low on cash, so they need specials. 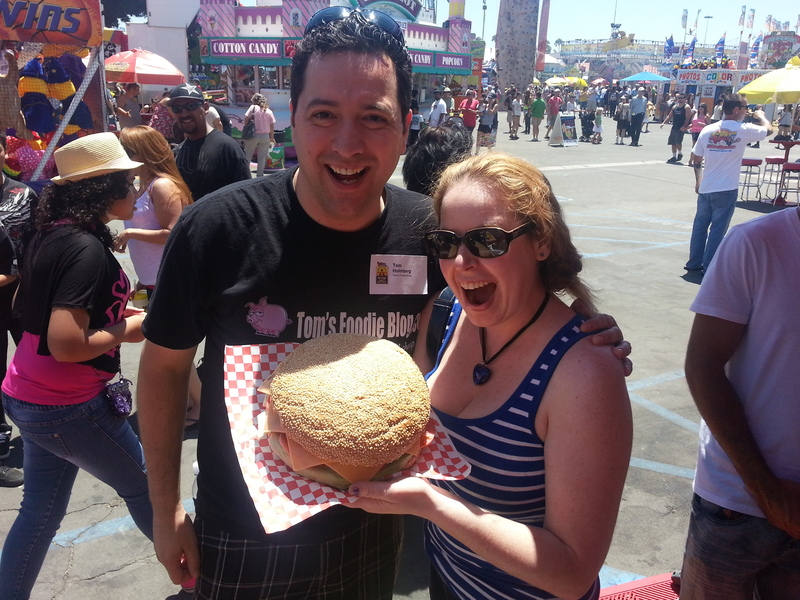 I have been advertising OC Fair deals with my students, so they could take advantage of the saving some cash. PARKING – In addition to the specials above, please note that parking is $7 for cars, but if you park across the street at Orange Coast College when the school is not in session, the parking is free!! That is what I do. There is also free offsite parking. Free parking and shuttle service are available on Saturdays and Sundays from the Experian parking structure off the Bristol Street exit of the 405 freeway. The free shuttle operates from 10 a.m. to 1 a.m.
OC Fair Coupons* Ralphs Grocery Store: Purchase at least $10 with your Ralphs Club card & receive a coupon to purchase up to 5 OC Fair general admission tickets for only $5 each, before 5pm Wednesday – Friday. Previous Previous post: How to Organize Groupons – Group Couponing Spreadsheet Fabulousness!